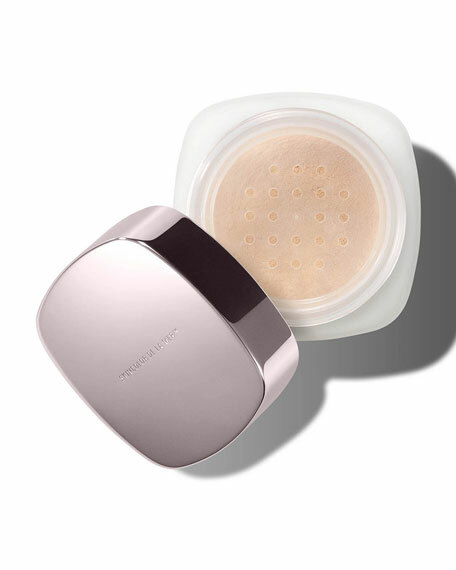 Light-as-air for an ultra-sheer, flawless finish. 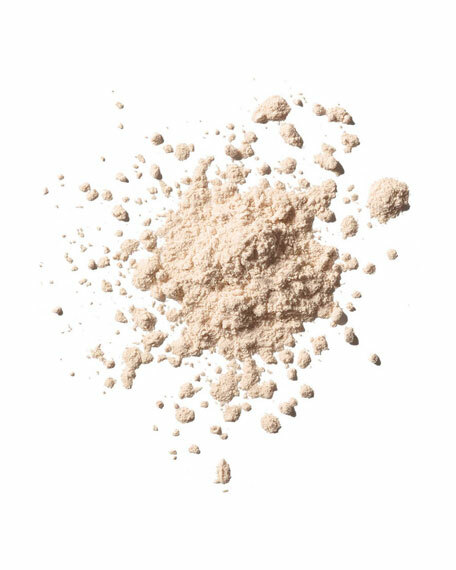 Infused with skin-renewing Miracle Broth, this light-diffusing loose powder magnetically attracts to skin for a perfect fit and flawless finish. 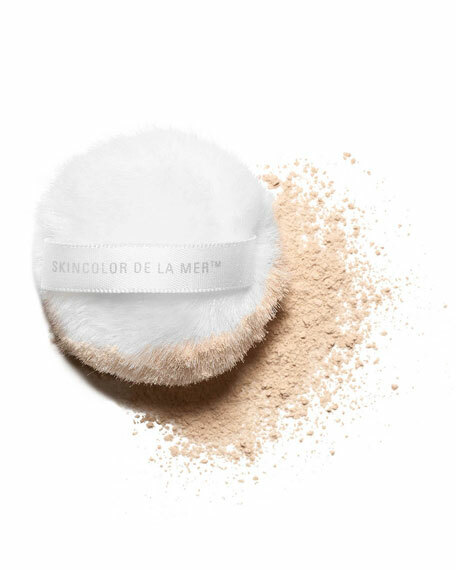 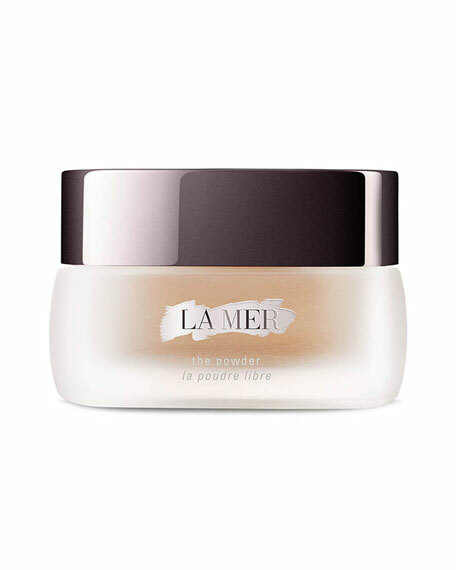 Air-spun seaborne particles  some of the lightest materials on earth  help this beautiful formula create an imperceptible finish and set makeup impeccably.